Serving Albury/Wodonga and surrounding area. Sales & Repairs, Roller Shutters & Industrial Doors. Twin City Roller Doors are Albury Wodonga's Garage door experts. The team at Twin City Roller Doors are confident, capable and committed to providing the best quality service to customers. For customer peace of mind, we offer a money back guarantee. Simply, Twin City Roller Doors are the best in the business and pride ourselves on delivering quality customer service making your choice over competitors an easy one to make. We want you, the customer to know that you are getting the best value for money, quality products, service and feel good about selecting Twin City Roller Doors for all of your garage door needs in Albury Wodonga and the surrouding region. Your garage door can take up to 40% or 50% of the front of your home. So the door you select has a major impact on the aesthetic value of your house. Come into our display center to look at new ideas and options so you make the right decision that suits your budget and expectations to increase the value of your home. Security, safety and style are all important for the garage door. At Twin City Roller Doors we offer full money back guarantee. If you're not satisfied with products or service by Twin City Roller Doors we will fix the problem straight away or refund your money in full GUARANTEED. Any Quotes – We'll beat them! 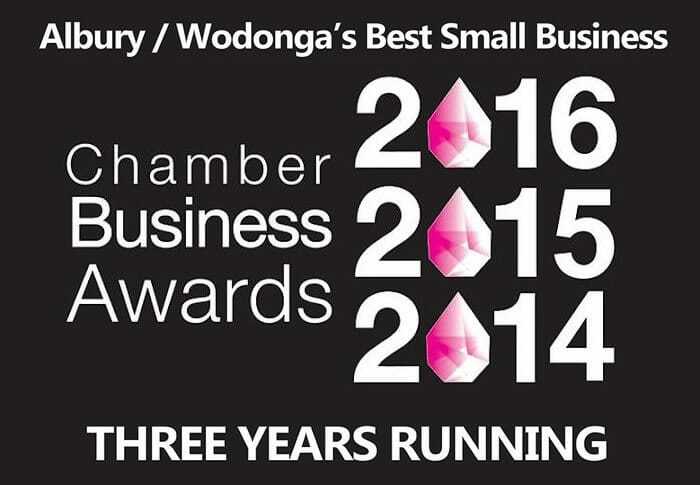 Team Twin City are extremely proud to be awarded Albury Wodonga’s Most Outstanding Small Business at the 2014,2015 and 2016 Chamber of Business Awards. We have been trying very hard to be as dedicated to our customers as we can be over the last 19 years of Business, servicing Albury, Wodonga and the surrounding regions with reliable and at most, professional garage door services. We are very proud of our cohesive team, all uniquely in their way striving toward our company vision, To be the most reputable garage door company, achieving the best possible outcome for ourselves and each customer. We are proud that our customers can be served by our staff that offer only the best customer service as each of our staff members continually align themselves with our core business goals of achieving customer satisfaction. Thank you to all of our customers through 19 years of business, choosing team TCRD for all of your garage door needs. 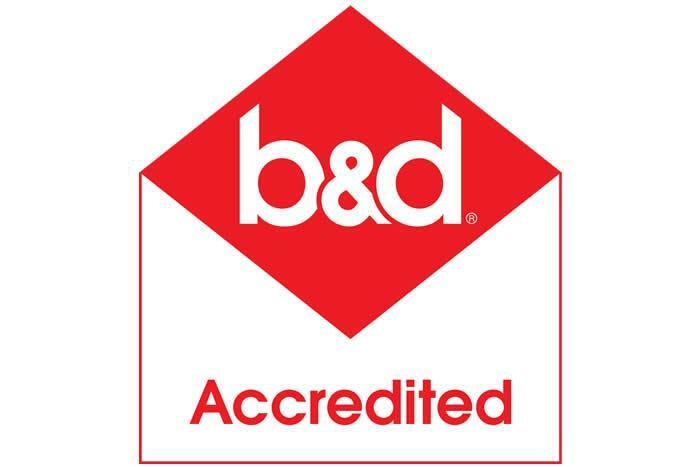 It is because of striving towards consistent and improved achievement that each of our staff have been able to continue offering this to our customers. Great service and more than happy with your service guy Chris. Most helpful in explaining what I need to do if door sticks again. Would highly recommend Twin City Roller Doors. We were notified of late arrival and that time was kept. The technician was extremely polite and removed the old door and motor for disposal. Absolutely over the moon , I can tell you right now – I will recommend you to everybody in town. Glenn Smith went over and above and his customer service skills are exceptional! Many Thanks for a job really well done. I am very happy with the new roller door. The young man was very polite and did a wonderful job. We strive to provide the Albury Wodonga area with the best garage doors at the most affordable prices!